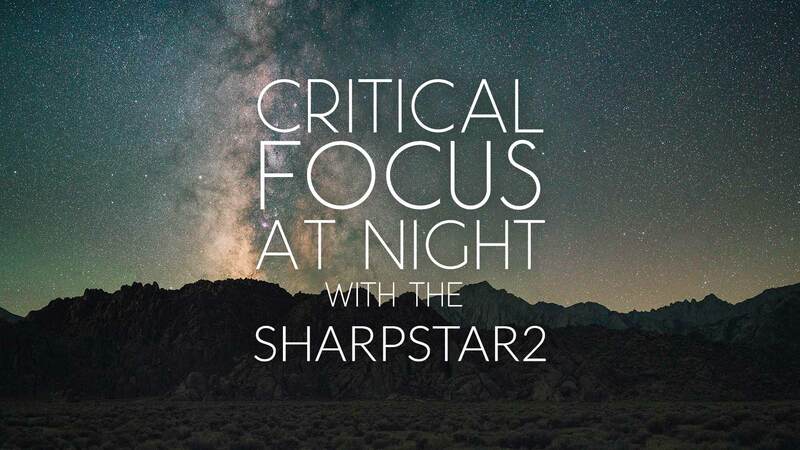 We’re happy to announce that, as of today, the SharpStar2 150mm is now available for pre-order, scheduled to ship in March. This new 150mm SharpStar2 size is perfect for ultra-wide-angle lenses like the Samyang/Rokinon 14mm/2.8 and Nikon 14-24mm/2.8 that need a special 150mm filter system to fit on their fixed-lens hoods. 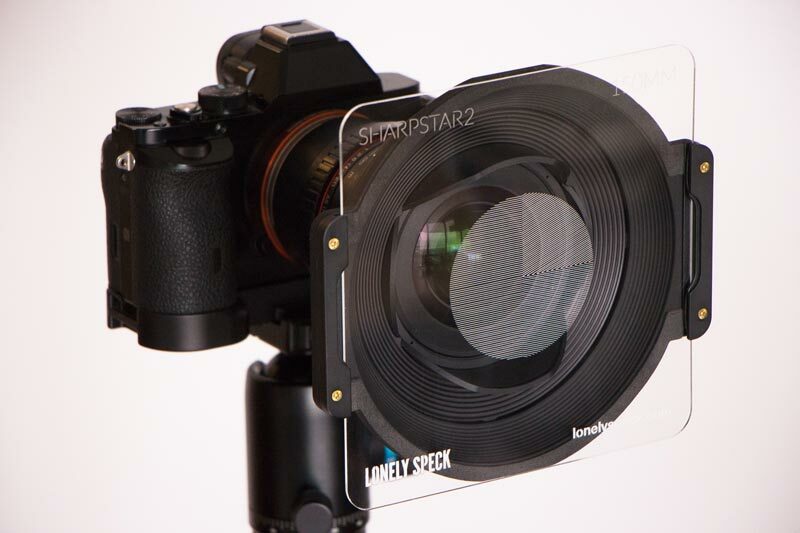 Our premium filter case is also now available in a 150mm size and can be ordered at the same time as your SharpStar2. 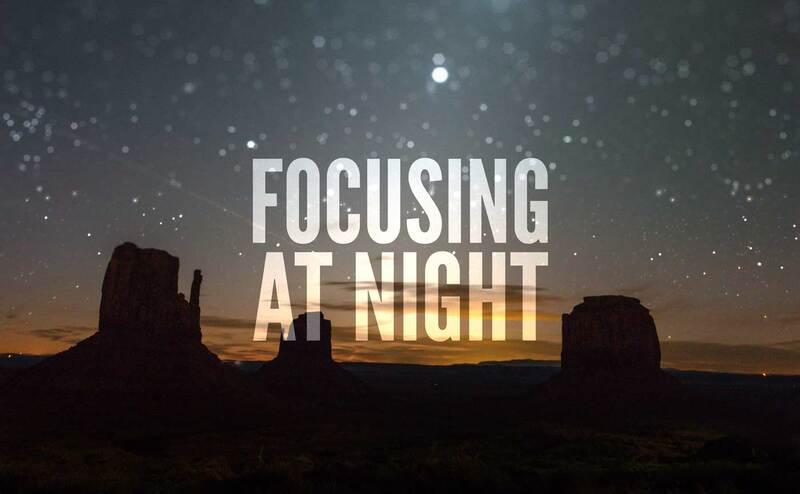 Focusing at night can be difficult. In this tutorial I review some of my favorite tips and techniques for focusing a camera lens in the pitch dark and I introduce a tool to make the process even easier.